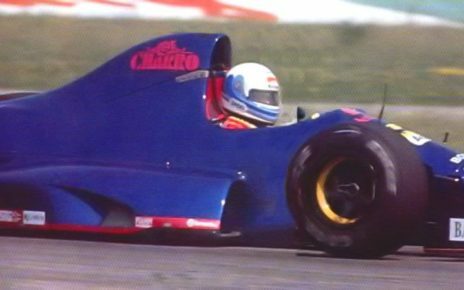 Coloni used two types of car during the 1990 season. 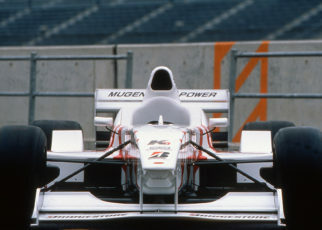 They debuted with the updated Coloni C3B (also known as the FC189B) which was a car that wasn’t impressive at all. Later on Coloni introduced the updated C3C (also known as the FC189C). 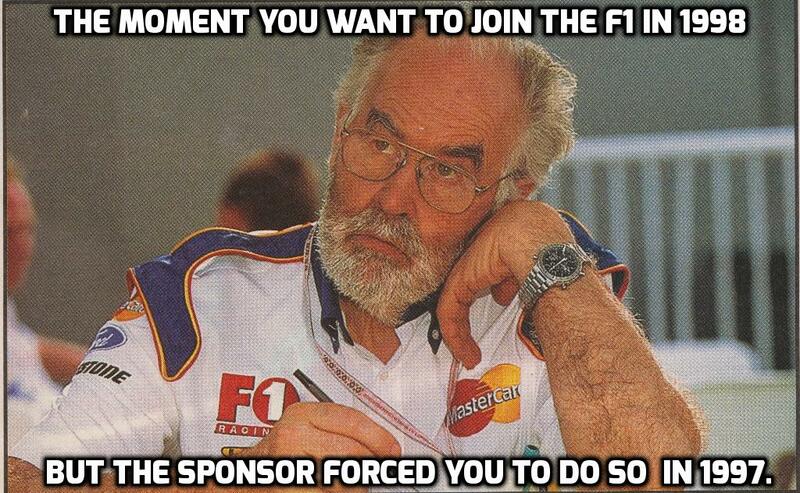 Unfortunately the C3C wasn’t an improvement and not what you would expect from a Formula One car. Coloni’s results in 1990 show just how terrible both the C3B and C3C were. 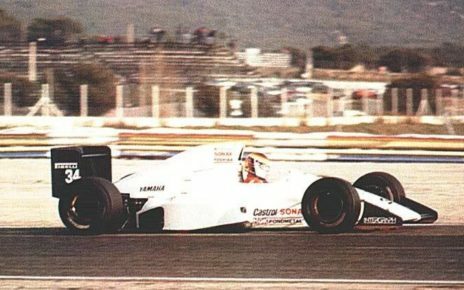 Bertrand Gachot was the only driver that Coloni had contracted for 1990. The team entered the first eight races of the season with the C3B. The car was powered by the Subaru 1235 engine. In reality this was just a boxer twelve cylinder Motori Moderni engine but renamed to Subaru. The engine was a terrible one, but the concept behind it was good, so much so that Subaru went on to use a boxer twelve cylinder engine later on in their Subaru rally cars, with Colin McRae scoring great results with it. Bertrand Gachot failed to pre-qualify the C3B in every race resulting in a frustrated team and a frustrated driver. During the German Grand Prix that year Coloni introduced the C3C, an evolution of the C3B. 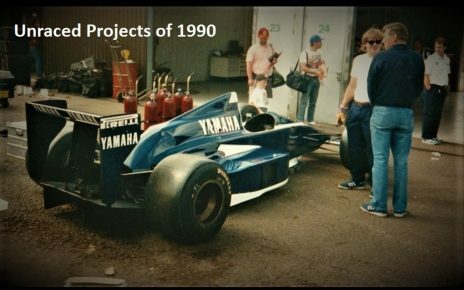 In reality the only thing that had changed between the two cars was the engine. The Coloni was now powered by a Ford DFR V8. But even though the team now had a reliable engine in their car, for the first three races the C3C was too slow to advance from the pre-qualifying sessions. 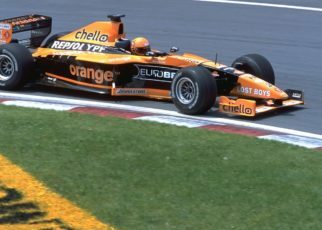 During the Belgian Grand Prix Bertrand managed to pre-qualify the car, which was a relief for the team, but he was unable to progress further and qualify for the race, even though there were thirty places on the starting grid. The team managed to pre-qualify the car for all of the remaining races, but failed in all of them to get any further and make the grid. For photos of the Coloni C3B check this link. For photos of the Coloni C3C check this link.